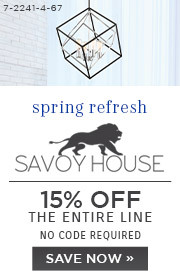 From the imaginative mind of designer Brian Thomas comes the super cool Dunbar 5-light linear chandelier by Savoy House. 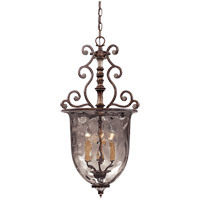 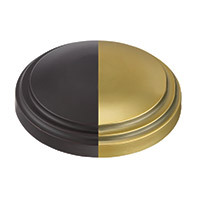 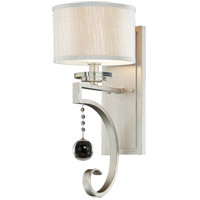 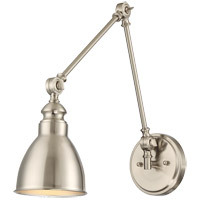 With its sleek look and ultra-fashionable use of mixed metals, this is interior lighting on the cutting edge of style. 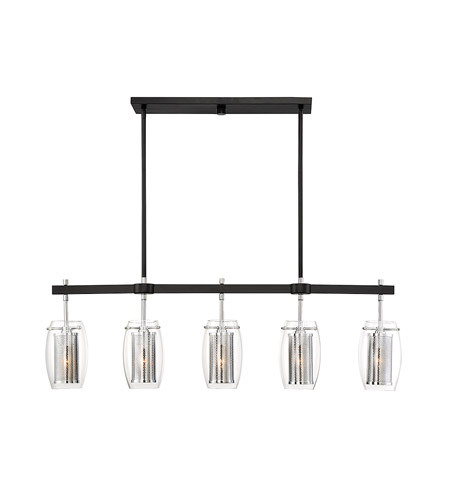 Five gleaming lights in polished chrome mesh are encased in clear glass ovals, and then suspended from bars of matte black metal and chrome. 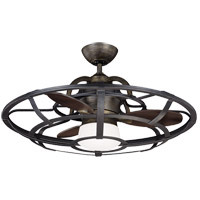 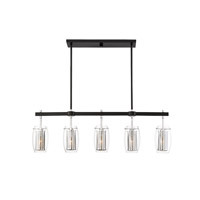 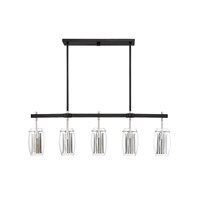 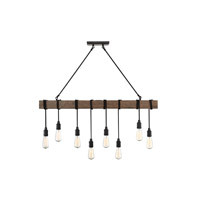 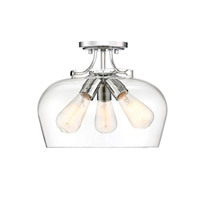 This premium quality, modern style lighting wows as a trestle over a kitchen island, dining room table or billiard table, and adds sophistication to living rooms and media rooms. 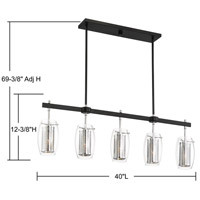 With its black and chrome finish and linear shape, it’s even great as a bath light fixture over vanities and tubs in contemporary, mid-century modern, and industrial decors.